The German federal state of North Rhine-Westphalia has deported three men from Bosnia Herzegovina, who had been classified as Islamist threats. The State Ministry for Children, Family, Refugees and Integration explained that the three individuals were suspected of planning an attack on behalf of the "Islamic State" terror group. The state's Refugee Minister Joachim Stamp told reporters that state authorities would use all means necessary to curb any terrorist threat. "According to §58 of the Immigration Law, a deportation directive can be issued against a foreigner in order to fend off any particular threat against the safety of the Federal Republic of Germany based on fact-based calculations," Stamp said, adding that a terrorist threat would especially qualify for those stipulations. The legislation that Stamp referred to was introduced in Germany after the attacks of September 11, 2001. 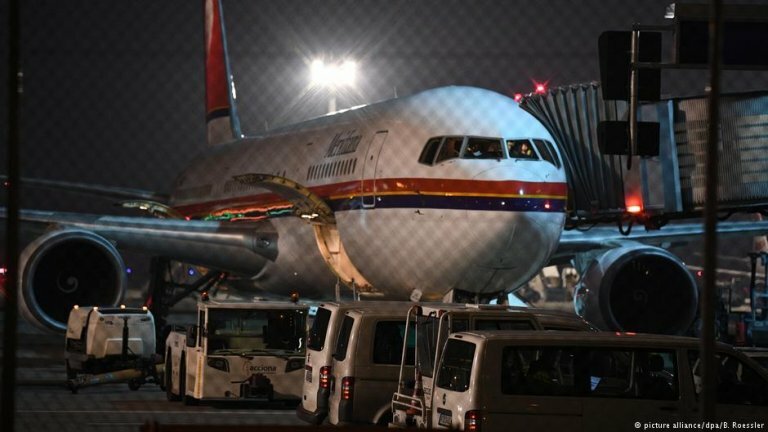 The deportations earlier in the week marked the second time that the state of North Rhine-Westphalia invoked that particular paragraph as the basis of deportation.